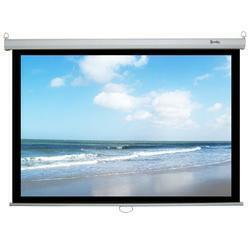 We offer wide range of Scientific Instruments. 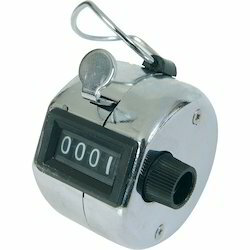 We provide Hand Tally Counter to our clients at competitive prices. Nice appearance and comfortable feel. 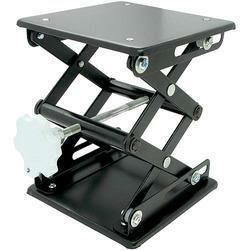 Mechanically jumps by every press, quick reaction. 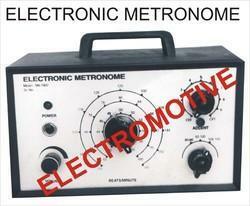 By utilizing skills of our dexterous workforce, we are offering a comprehensive assortment of Scientific Instrument. This instrument is used for scientific purposes. 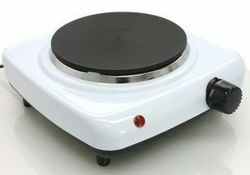 We manufacture this instrument by employing optimum quality components as well contemporary techniques in synchronization with set industry standards. 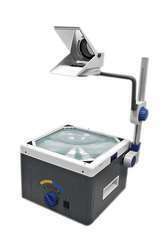 Owing to its unique features like high functionality, minimum maintenance and durability, our offered instrument has been able to earn a lot of popularity in the market. 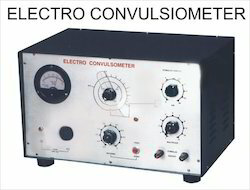 electro convulsiometer : it provides 50 hz. Alternating current stimulus for producing minimal and supra - maximum seizures required in the essay of anti-convulsant and anti-eplieptic drug. Complete with one pair each of corneal electrodes 4, 6, and 8 mm. Cups with leads and one pair of eyer clips. 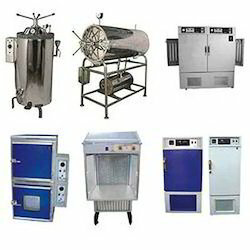 We are passionately engaged in providing an exclusive array of Complete S.S. Oven for our esteemed clients. This oven is designed for medical clinical bacteriological & research laboratories, pharmaceuticals, breweries, soft drink processing, etc. This oven is manufactured by our highly skilled workforce using supreme quality components at par with the market prevalent norms. 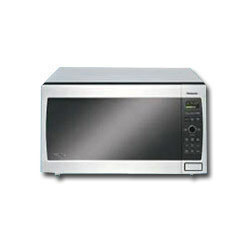 To avoid any kind of flaw, this oven is duly checked by our quality controllers against numerous parameters of quality. 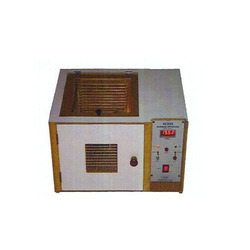 We introduce ourselves as the leading provider of precision-designed Hot Air Sterilizer. This sterilizer is used to achieve a perfect, quick and accurate process of drying, heating and sterilization in the health service. Under the strict surveillance of diligent professionals, this sterilizer is manufactured making use of quality assured components with the help of advanced technology at our production unit. 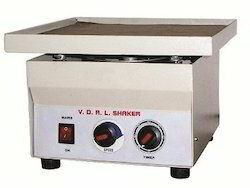 We offer this sterilizer at industry leading prices. 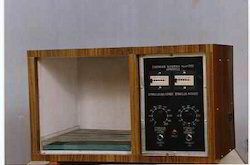 paraffin embedding bath : electrical thermostatic s. S. Inner. DOLPIHN® INSTRUMENTS IS ONE OF THE LAEDING MANUFACTURER AND EXPORTERS. 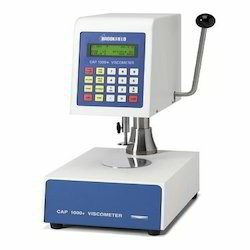 PENETROMETER : As per IP 49,50 & 167 specifications and also per IS 1448 (P: 92) & (P:93). 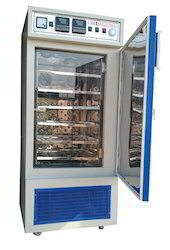 This apparatus is used for penetration test on a wide variety of materials such as greases, petroleum, bitumen, tar, wax, polish, food stuff, rubber asphalts and pharmaceutical creams. A given force is applied over a given period of times and the depression is made in the Sample which is measured in tenths of a head support mounted on a vertical rod which can be adjusted for height. 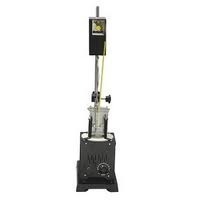 A rack and pinion and pointer assembly provides fine adjustment of needle tip to sample and in corporates a slipping clutch mechanism which make reading of penetration and subsequent resetting a sample and accurate operation. The dial graduate from 0-400 in one tenth millimeter sub division. 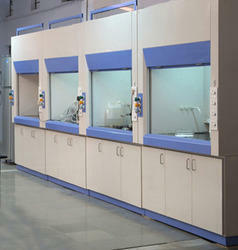 The instrument is supplied with two sample containers. 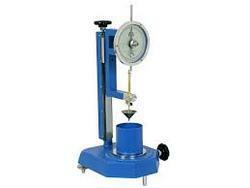 For determination of softening point of bituminious materials according to IP 58 and IS 1205 - 1958. Softening point is that temperature at which the specimen under test becomes Soft enough to allow a steel ball of specific dimensions to fall a required distance under Test condition. The apparatus consists of glass beaker, ringing stand, two steel balls with rings and ball guides, hand stirrer.